Bring water-wear appropriate Clothing and footwear for light running. This Thursday will be Training as normal. Cadets without uniforms are to where a white dress shirt and black dress pants and shoes, with an appropriate civilian jacket. Want to have the best uniform in the entire squadron? The new 746 Uniform Guide will get you there! Please see the attached hand out with regard to the measles outbreak in the lower mainland. With over 150 cadets at our squadron, drop off and pickup time on Thursday night at cadets has become increasingly congested. 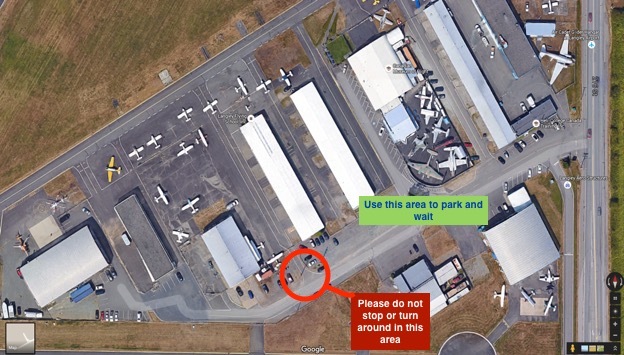 Please try to drop off your cadets or park near the Museum of Flight or in the parking spots near the entrance to the airport. 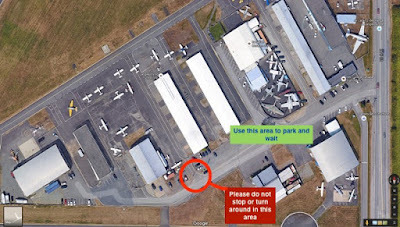 Please DO NOT pull into the driveway nearest the Hangar. It is a very busy area with pedestrians. THERE SHOULD BE NO STOPPING ALONG THE ROADWAY! PLEASE DO NOT STOP OR PARK ALONG THE FENCE. 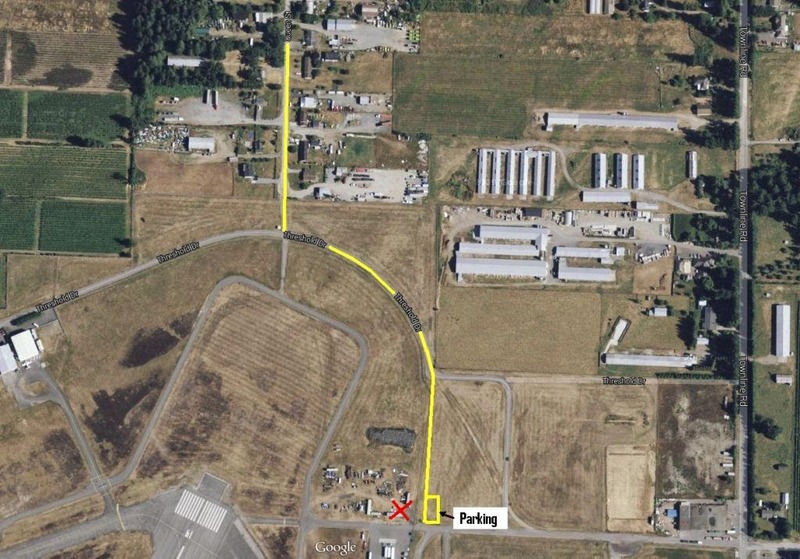 If you are waiting for your cadet, either use an open parking spot along the sidewalk, or park closer to 216th Ave or down by the Museum of Flight. Also it is important to keep your speed to a MAXIMUM of 15kph driving in and out of the roadway. It is quite dark in the area and there are many people walking to different areas. Cadets please remember you are wearing dark clothing and are very hard to see on dark rainy nights. Be aware of the vehicles around you and try to stay in lit areas. The safety and well being of the Cadets is important. Thank you for your cooperation. It is important for cadets to have access to the essential information that they need to perform the basic duties of a member of the Royal Canadian Air Cadet Program; and specifically 746 Lightning Hawk Squadron. 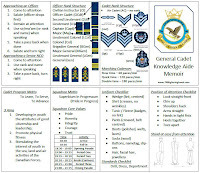 As a result, the squadron has published a "Cadet Reference Manual" which contains all of the general knowledge that cadets are expected to know. This manual is an important resource. It's contents should be read and understood by all members of the squadron from the newest recruit to the most senior cadet. 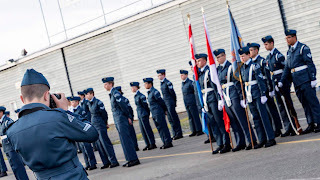 While we do not expect cadets to commit this information to memory, we do expect that cadets will reference the manual as often as required and search for answers to any questions first in the manual before using the chain of command. Cadets who would like to test their understanding of the manual's material are encouraged to take the optional "Comprehension Quiz" located at the following link: Comprehension Quiz. Any questions about the Cadet Reference Manual should be addressed through the chain of command.